The Committee of Administrators, who are currently heading the BCCI, has told Star Sports that no political ads will be telecast during IPL 2019 games. The Committee of Administrators (CoA) has rejected IPL broadcaster Star Sports’ request of allowing political advertisement during the breaks of the matches. “Yes, there was a request from Star Sports but it was decided that no political advertisement will be allowed as it is election time. 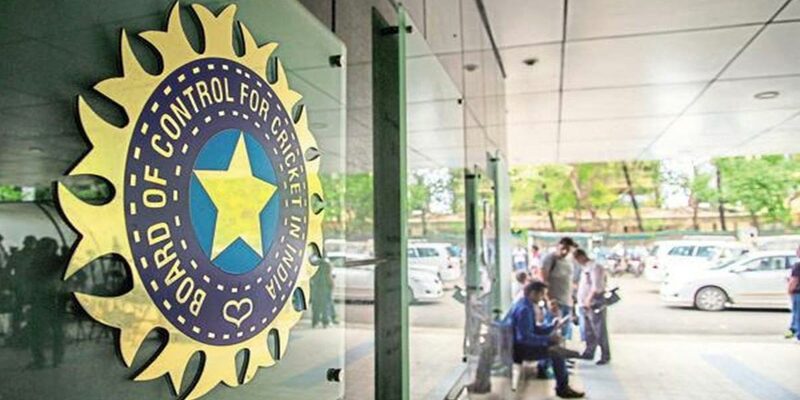 We understand that broadcasters want to increase their revenue but this is a policy decision that we have taken,” a senior BCCI official privy to the development said. According to a report in the Indian Express, the broadcasters wanted Clause 8.6 (B) in the Media Rights Agreement to be waived off. With this clause removed, this would have paved the way for political and religious advertisements being aired during live and recorded matches. In addition to rejecting the demand from the host broadcasters, there were several other issues discussed during the meeting. The BCCI said it will work with the National Anti-Doping Agency for the next six months, a major climbdown from its previous position of not adhering to the global anti-doping guidelines. The decision that was taken by the top BCCI office-bearers and Committee of Administrators (CoA) after a meeting with the International Cricket Council chairman Shashank Manohar, came with its share of riders.